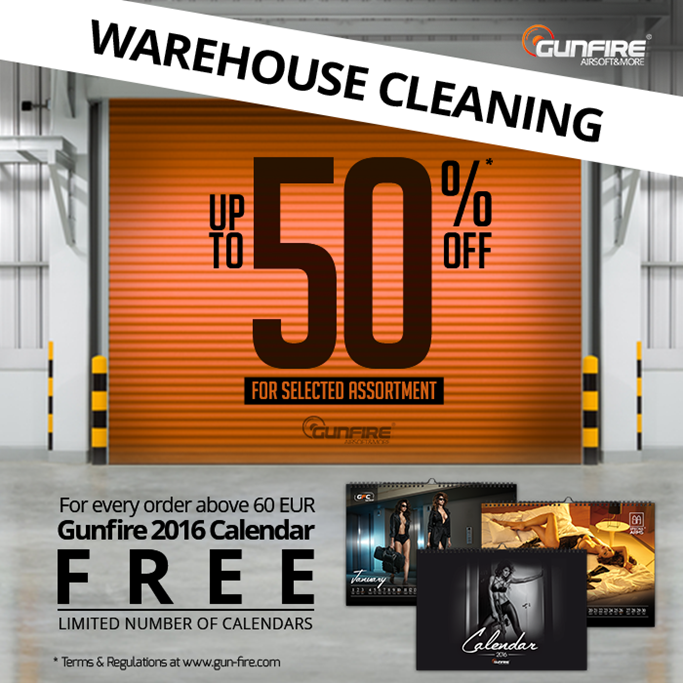 Our great Warehouse Cleaning is almost over. You have time until Monday to get even 50% discount! 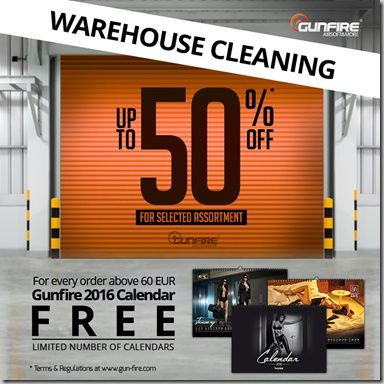 Would you like to get our newest GFGirls 2016 calendar? Make order for over 60 EUR and you can have it FREE (limited number of calendars).